We do all know that the UV rays coming from the sun can cause damages notably to our skin and also to our eyes as well. On the other hand, we also have to consider the fact that sustained exposure to the sunlight can lose brightness or vividness of color and it can damage our home furnitures. 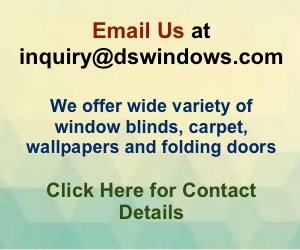 Thus, providing window cover is necessary for your furniture remains in good condition for a long period of time. 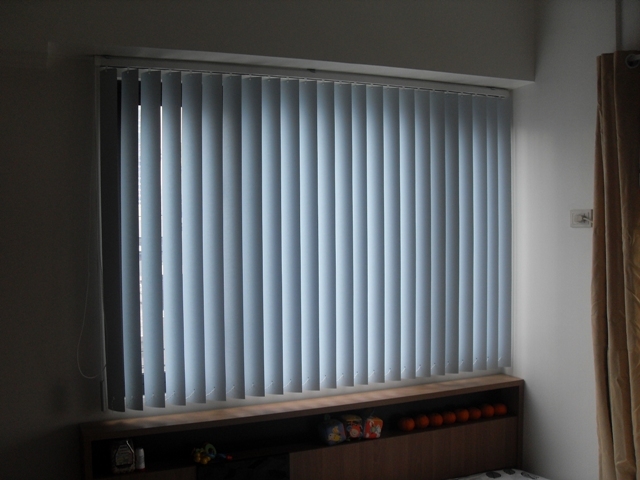 DS Windows and Walls PVC Vertical Blinds can accommodate solutions to that problem. 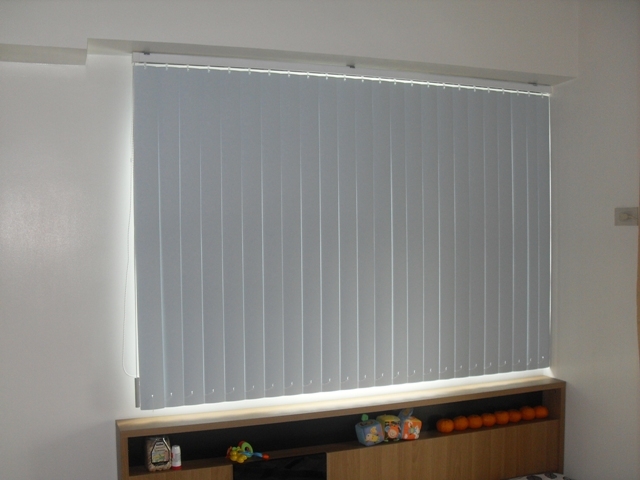 Our PVC Vertical Blinds are made up from Polyvinyl Chloride (PVC) material which is a great option for covering your windows and also to your patio doors it provides high level of protection from the UV rays of the sun. 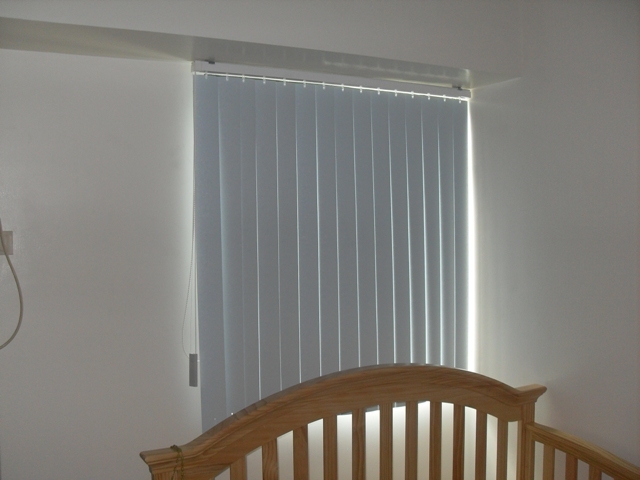 In addition, the benefits of PVC Vertical Blinds is that is also requires less effort and very easy to be cleaned by a piece of wet cloth and the slats doesn’t get too dusty compared to horizontal window blinds because of its vertical slats wherein most of the dust simply falls down between the slats. It is available in a wide range of colors and designs which provides more option for you to choose for so that it will help you a lot to have an elegant and decorative style for your home or office.